Walk in. Methyl Ethel. Jake Webb strikes his guitar. Sings. ‘Scream Whole’ then ‘Ubu’.People babble, cry, drink and jump. Excitement. Exit shade of tent. Sun, heat. Vendors sweat. Boys lean on grandstand rails. Girls walk on the concourse, arms linked. Most sit,a sea of crossed legs and bobbing heads on green grass. Seeking excitement. Find DJDS. Small crowd but everyone grooves. Newcomers join, festival swells. Comsos Midnight. Lights flash, limbs fly. A blur. ‘Walk With Me’. Everybody goes nuts hurling the lyrics back at them. They leave. 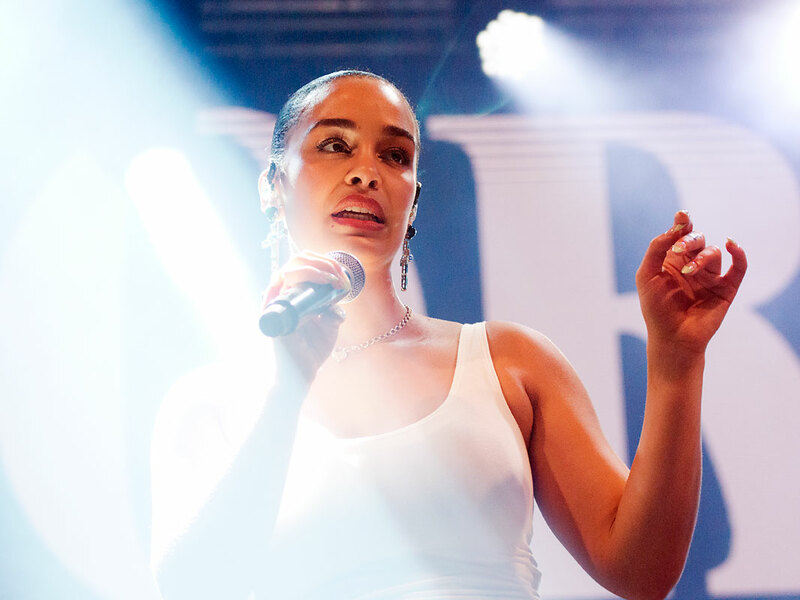 A drummer beats out time, Jorja Smith joins. She gazes, cooly present and poised for greater things. David Le’aupepe thumps his chest. Self-serious, close to comical but for some reason you care. 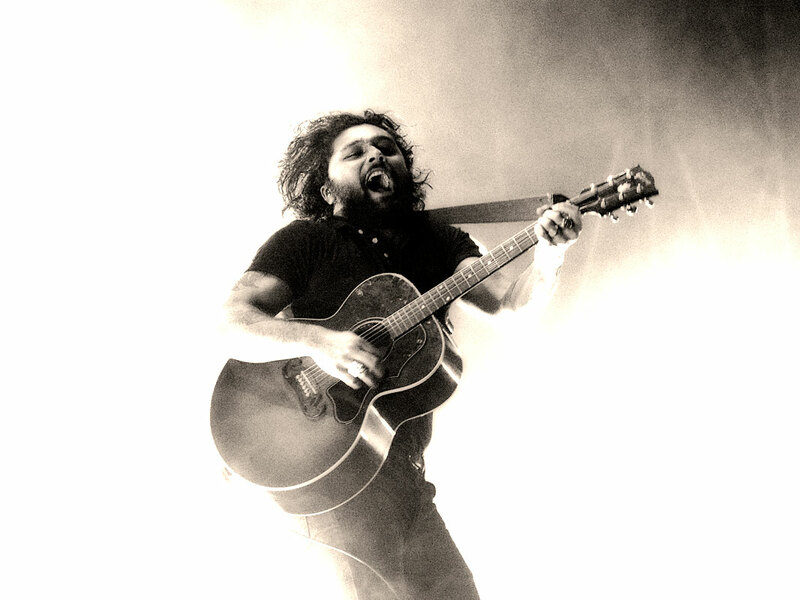 Gang of Youths are kinetic. They play songs triumphant and make grand gestures. At a time where many artists stand for nothing and very little, they have a mission even if it is just chasing a rock dream. It ends. A thousand chattering voices spill into a dark night. The festival felt new. Was overwhelmed by the momentum of the bands. Lie awake. Thinking about those missed. Camp Cope, Courtney Barnett, Charlie Collins, The Smith Street Band, Parquet Courts and Sweater Curse. I message friend, ask if they saw them. They send back something else. I tell them I will work it in.